Under The Bridge has been one of the first graffiti jams I’ve been. 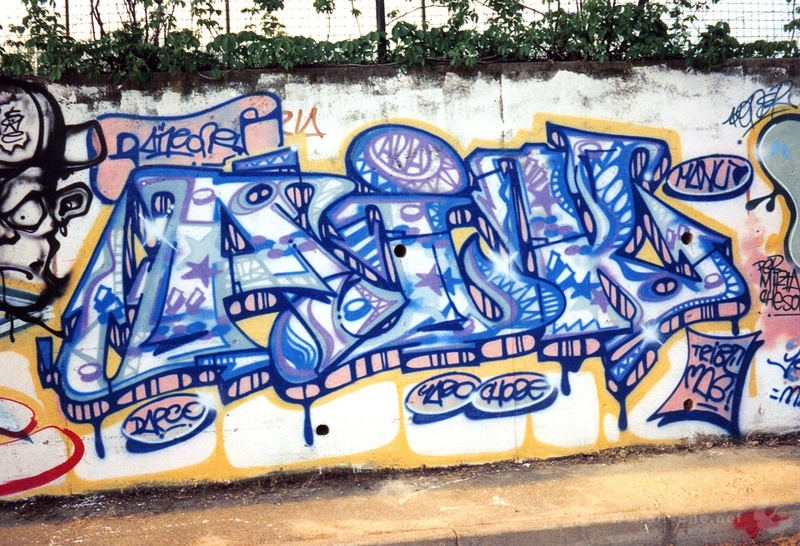 Graffiti Writing conventions were starting in Italy exactly around 1994-1995 as the movement was growing bigger and bigger. Together with my friends Yazo and Kayone, we painted some small pieces – spaces available were tiny – with just few colors. Anyway, the overall vibes were great and we had a good time. Some people we met there for the first time, are still good friends right now: can you ask for more?